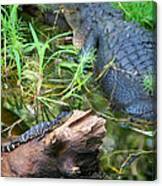 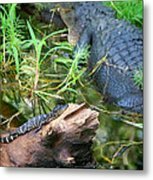 There are no comments for American Alligators. Click here to post the first comment. 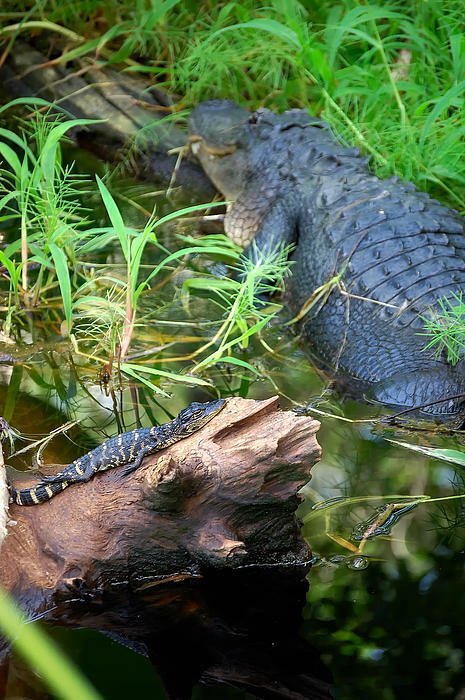 Mother and baby alligator basking in the morning sun. 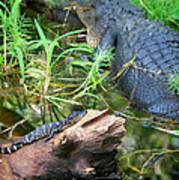 Photographed in the Fakahatchee Strand in Collier County, Florida.